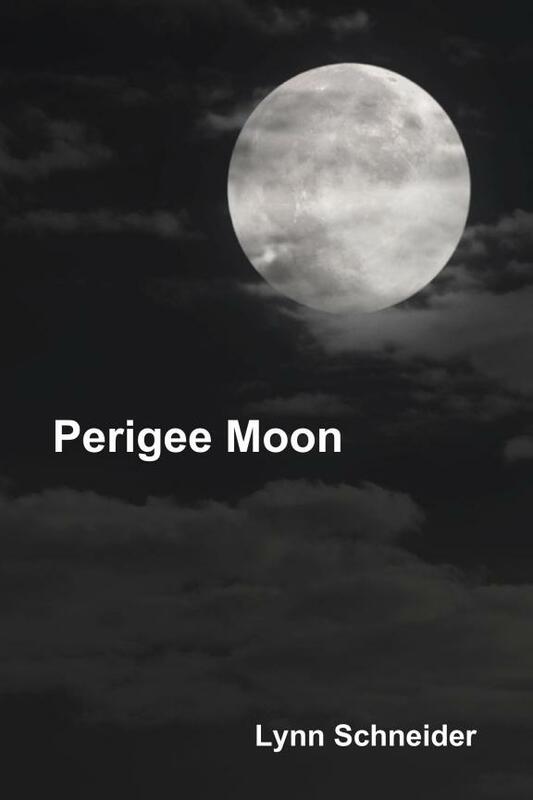 This entry was posted in Other Stuff, Perigee Moon and tagged baby boomer fiction, boomer-lit, Perigee moon, women's fiction by Lynn Schneider. Bookmark the permalink. Maybe I did! I had no idea he was a closet poet. Thanks, Carrie.